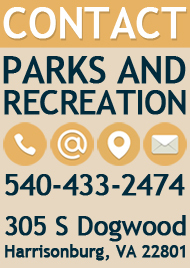 *The August 26, 2018 Dog Days Dog Swim has been cancelled due to the pool resurfacing and splash pad project. There will be no rescheduled date. We look forward to continuing the event in August 2019. Pre-registration required. This event is for non-aggressive dogs. Owners must present proof of current rabies vaccinations (not tags). 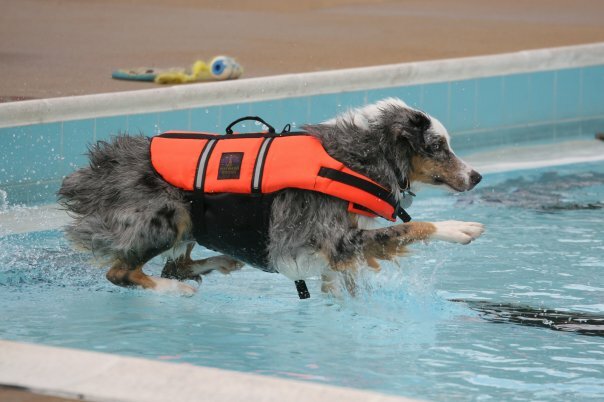 Dogs must be on leash when not in the pool. There is a fee of $2 per dog that will benefit the Rockingham/Harrisonburg SPCA. For more information contact Kristin Lam at Kristin.Lam@harrisonburgva.gov or 540-434-0571.